I have a ton of TC bits from early to late 90s. Are you still actively managing this site and interested in them–they are from cassettes and each side of tape has many TC episodes–I don’t really have time to save each episode individually, but I have indexes for most of them written down (with dates, etc). Can you email me your info so when I upload these, I can email you the indexes. Also just uploaded four CLASSIC donut shop terrorisms (with a Harbaughblows). Thanks Rip. Yeah. send all that you have! 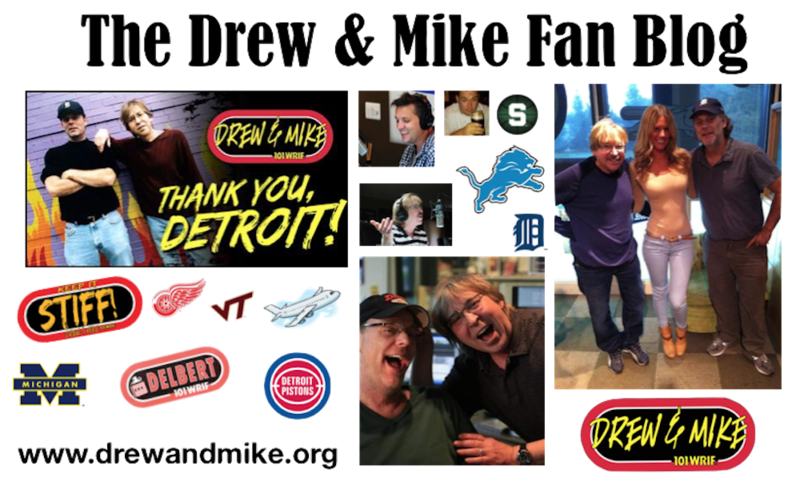 The Drew and Mike fan community will thank you!!! Love this site, these tapes have been gathering dust for 20years, finally get to share them with other fans. No index or other info, I think they are all or mostly TC. The tape has 1994 written on it. These are awesome man! I’ll get working on them and add them to the archive! Thank you, thank you, thank you! This should keep you busy for a while–2 more just uploaded. probably the all time classic from all of Drew/Mike’s career. from 1996. From google, kramer tour started in 96. That’s eight tapes uploaded, I think that’s all of them! Is there a way to get an email anytime that there is an updated added to any part of this website ?? Instead of checking each page for updated clips ? You can follow us on twitter, we post there every time we add new audio. @DrewandMikeFans. Did you see,our “best of” page? Lots of great clips there. @jeff thanks !, I dont have twitter, so i will subscribe to each page so i get the updates to email when something is added. Great collection, I have downloaded almost all of it to listen when driving/travelling for work.